Goodyear Assurance TripleMax tyres are designed with technologies focussing on fuel savings, grip and durability. Goodyear Assurance TripleMax tyres are designed with technologies focussing on fuel savings, grip and durability. The Goodyear Assurance TripleMax features superb wet weather performance and utilises HydroGrip Technology™ to provide enhanced braking and grip on wet roads. 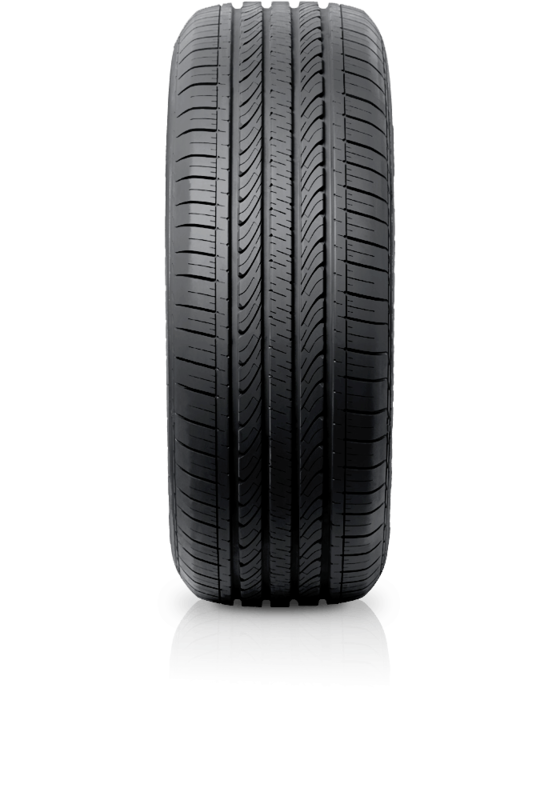 Combined with innovative Fuel Saving Technology™ that reduces rolling resistance for enhanced fuel economy to save customers money at the fuel pump, the Assurance TripleMax is a quality family passenger tyre that suits a wide variety of vehicle types.